I recently picked up a couple of new (to me) 6x6 paper pads from Crate Paper (GORGEOUS) and the brand new Stitched Butterflies Dies from Lil' Inker (ADORABLE)! I layered the two smallest stitched butterflies and then looped some button twine around them (just like you'd loop your twine through a tag)! I LOVE how that worked out---and so simple too! The sentiment is from Heart Squared by Papertrey Ink. It's extra special to me because my grandma says it all the time! I am definitely going to make her a set of notecards using this sentiment----she will get a total kick out of that for sure! 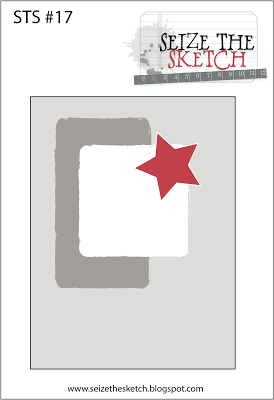 Lisa, what gorgeous cards you create, which I've discovered in coming over to thank you for your sweet comment on my blog! 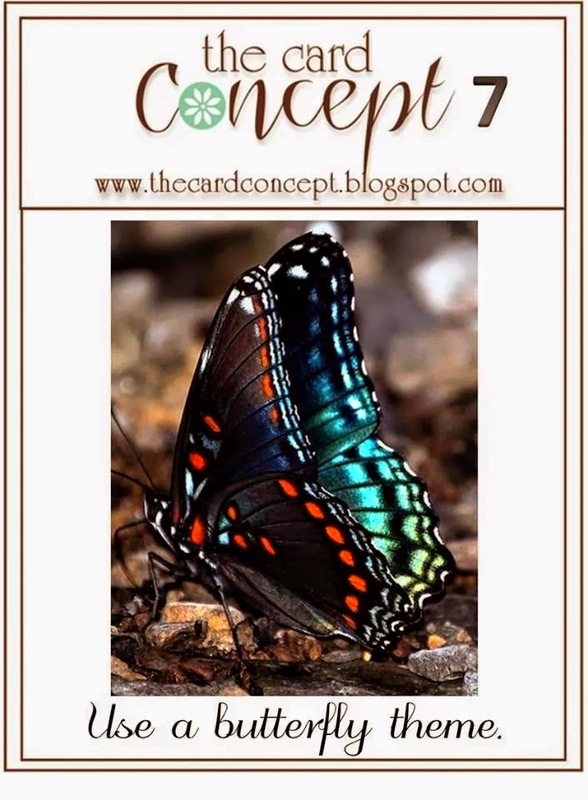 Your butterflies are fueling my obsession; I'll be adding them to my wish list! 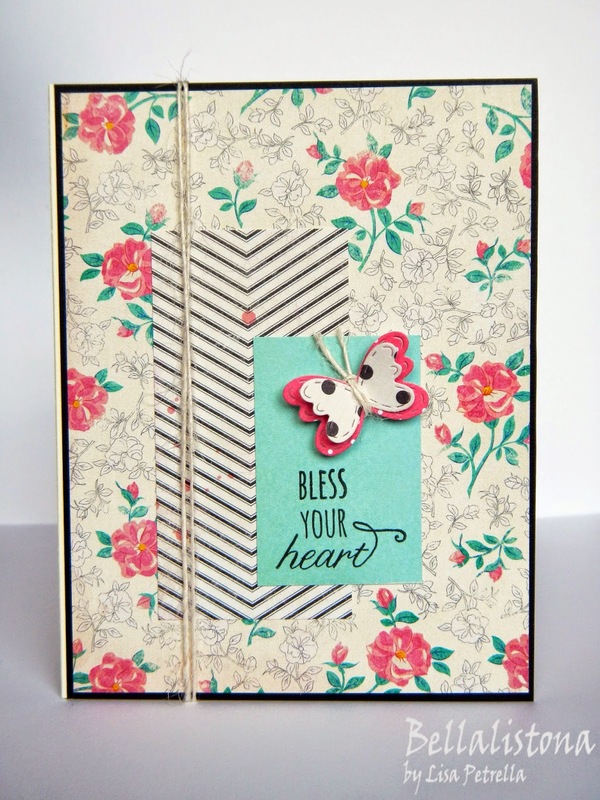 Your showcase of them here (love the twine - such a special touch), with the patterned papers is nothing short of gorgeous! Wow, wow and wow!! The sentiment - my grandma used to say that too! Your grandma will be thrilled when you present her with a special set of notecards! Awww what sweet colors Lisa, this is just darling! Hi, Lisa! I just love the patterned papers you have chosen for this card - the colors are so soft and pleasing. Will have to remember that little twine trick for butterflies in the future. My oldest son lives in Parker CO; not quite in the mountains, but I have been on weekend trips with them into those majestic hills!! I love Colorado! Your DP is so pretty and so is your layered butterfly. Thanks for your sweet comment on my blog. What a lovely and elegant card! I love the vintage look of the DSP and you can never go wrong with a butterfly! Thanks for joining us at Seize the Sketch! such a cute cute card.. I love that little butterfly.. great designing..
Is water baptism an outward sign of an inward grace? Yes, in order to accept God's free gift of salvation men must be immersed in water. Acts 2:38 Peter said to them, "Repent and each of you be baptized in the name of Jesus Christ for the forgiveness of your sins; and you will receive the gift of the Holy Spirit. I just love this...the paper, the butterfly and the sweetness! SO happy you joined us at Seize the Sketch!! Wow, that's a long comment. Super CUTE Lisa! LOVE the colors and butterfly! So pretty! 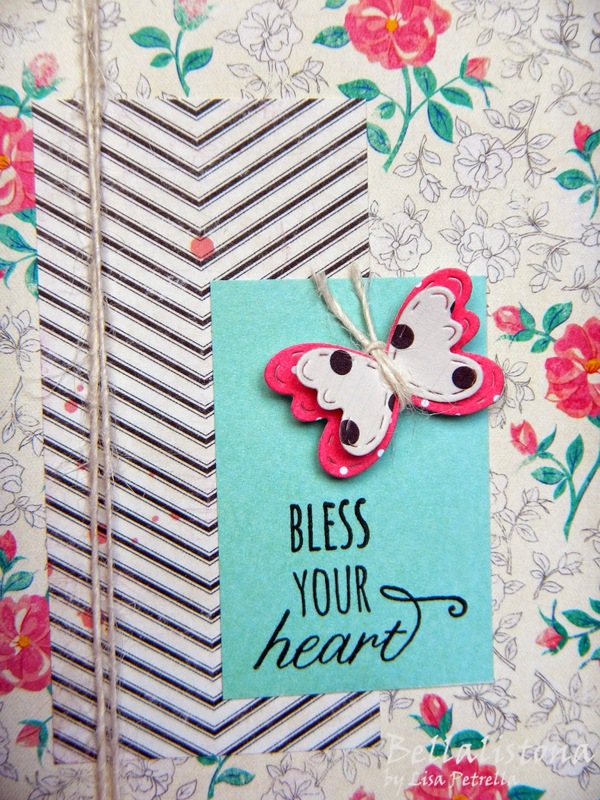 Love the patterned papers you used and the little twine loop around the layered butterflies. I'm going to have to give that a try. Thanks for joining us at Seize the Sketch! Lisa this is such a sweet card. I'm loving that paper and those colors. So glad you were able to play along this week at The Card Concept.